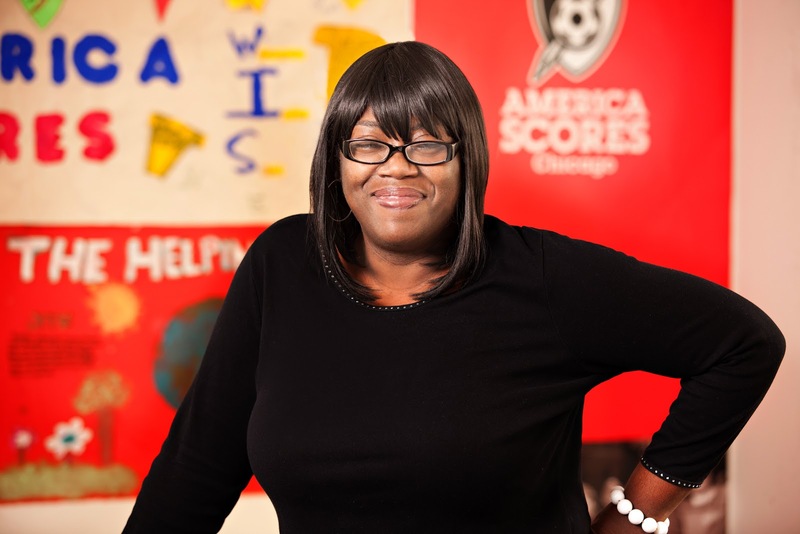 Sabrina is a driving force in the community of North Lawndale, on the west side of Chicago. In addition to raising her own four children in the neighbor she grew up in, she also became a valued community leader and volunteer. She was the Chair of the Parent Committee at her children's elementary school and continued to work with a national after-school literacy organization, America SCORES, as a writing coach for 3rd, 4th and 5th grade boys, even after all of her own children went on to high school. 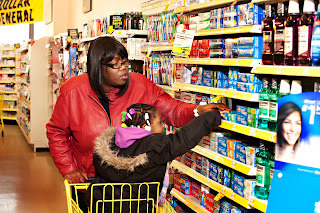 I love that P&G and Dollar General are so involved in the community. Make sure you check out the Dollar General Literacy Foundation. You can search the website for literacy programs in your area. 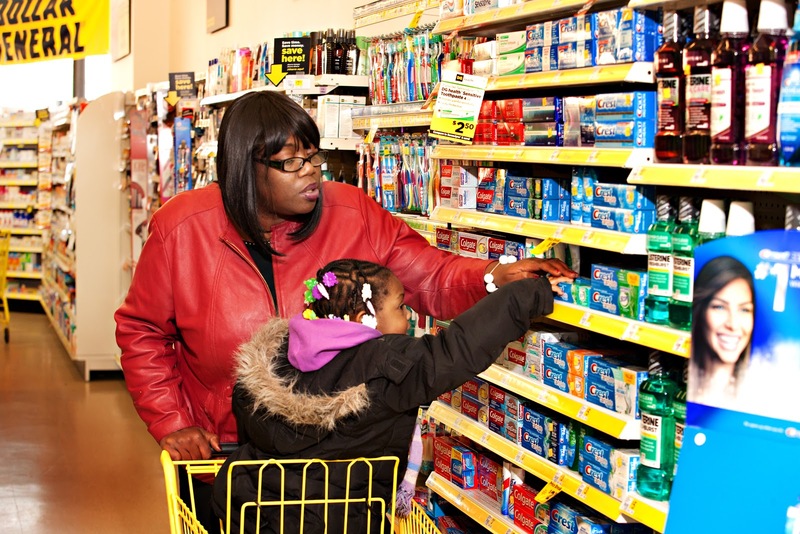 Don't forget that you can combine P&G coupons with the great sales and everyday prices at Dollar General for some great deals. 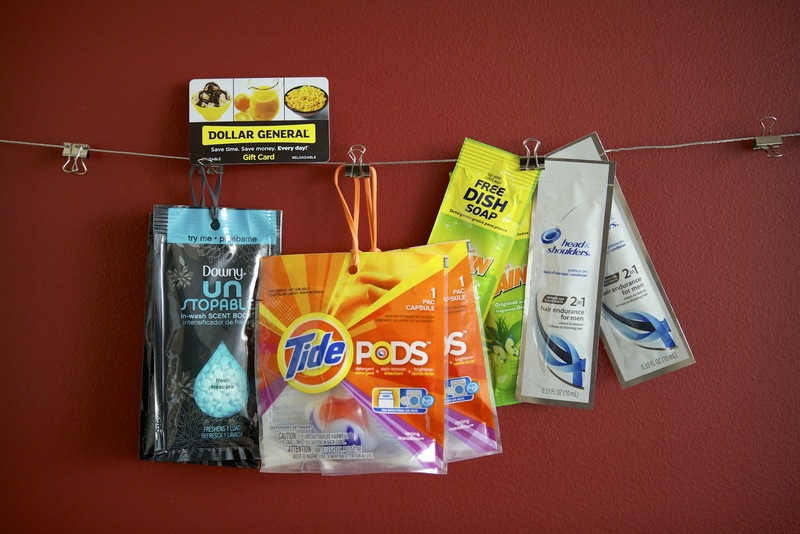 One lucky reader will win the following prize pack: 10 Dollar General gift card, as well as samples of Dawn® dish soap, Gain® laundry detergent, TIDE® PODS, Downy® Unstoppables and Head and Shoulders® Endurance shampoo. Disclaimer: I received the mentioned prize pack and one for my readers from P&G in exchange for this post. I was not compensated in any other way. All opinions are my own. I would buy some Tide! I would by the dawn dish detergent because I wash my dishes by hand and this brand doesn't make my hands break out..thanks for this giveaway! I'll buy Unstopables—I love that stuff! With 6 in the house...shampoo is something that is always in need. I'll get some laundry detergent (Tide). I would buy Tide and Dawn. I'd buy Tide because it will be a nice change from the cheap kind I usually buy.